It does what Creatine does. I cycle on and off of creatine and I always notice the difference in strength when I'm on it. 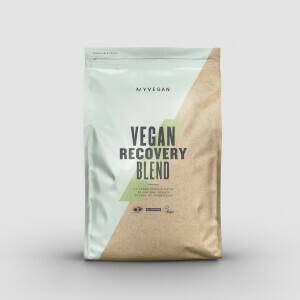 It mixes well, and doesn't taste of anything. I take it with my whey protein shake with skimmed milk immediately post-workout to improve absorption in to the body and recovery. Just make sure you drink plenty of water when you do take it. Overall 10/10. Whey/Casein protein shake. Skimmed milk. Only taking this product for a weak, I have already reaped its benefits. It is a superb product, and I would highly recommend it. Water, fruit juice and protein shakes. 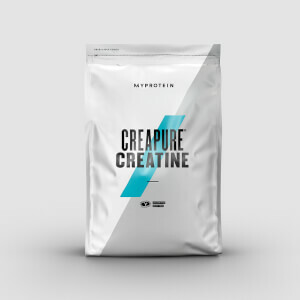 Creatine monohydrate - the one to get!! This creatine monohydrate is excellent, it's easy to mix and the best I've had in terms of flavour also..I was sceptical before when taking creatine that unflavoured wouldn't be very nice so I tried a variety of flavours, it turns out that unflavoured is the best in terms of taste as well as price. As well as this the effects from this product are good and the results can be noted fairly soon after using the product. So all in all this creatine monohydrate in my opinion is one of the best out there on the market, and at a very affordable price also.